While we’re deep in winter weather here in New York, everyone is piling on the layers and cozy coats. When it comes to outerwear, there’s one brand I spot nearly every time I step outside my apartment. I’m talking about The Arrivals, a NYC-based brand that specializes in quality outerwear, particularly leather and shearling pieces. Each streamlined design comes with a lifetime warranty and can be described as form meets function and fashion. Whether you’re looking for an oversize moto jacket you can wear season after season or a wind- and water-resistant parka for the colder months, be sure to put The Arrivals at the top of your list. Shop my favorite styles below. This subtle pebbled leather jacket is so cool. A bomber jacket that will actually keep you warm. Stay stylish in sub-zero weather. Your classic parka, but chic. Not only is this jacket so on-trend, it's also built to last and keep you warm. Plus, it comes in so many cool colors. Try this season's biggest trend with this teddy bomber. Cropped, but still extremely warm. 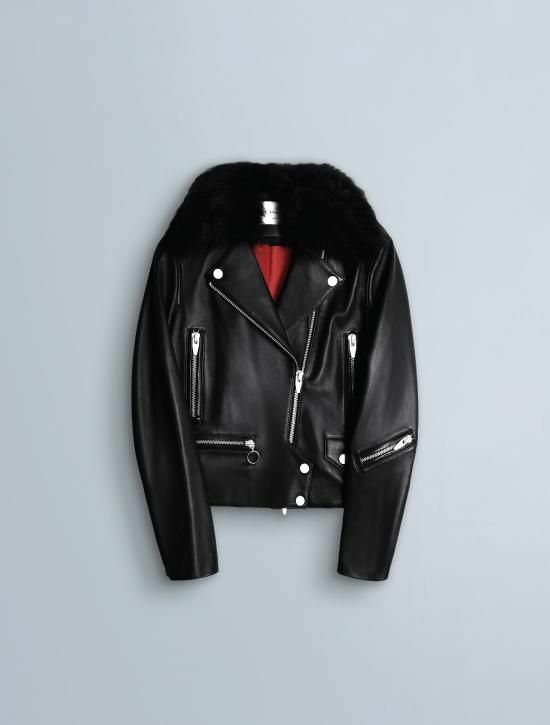 Your new favorite leather jacket, found.